I can’t say I was ever really into Queensland racing before the membership was launched by Champion Bets, as I preferred to focus more on the big races in Sydney and Melbourne. However after building up a bank over time I became interested in adding to my memberships, and Queensland Winners was a bright new shiny object. The cheap price really got me over the line to start with, but after the start the ‘Professor’ has had I’m well and truly invested in everything the membership brings. To say I’m glad I took the risk and signed up is an understatement. As you can see on the full results sheet, ‘The Professor’ started off like a house on fire with 7 winners from his first 17 betting races for 16.77 units profit within the first 10 days. 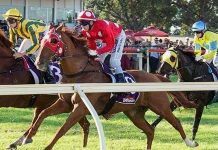 Variance kicked in shortly after as the wet weather in Queensland started to cause problems for punters, with meetings abandoned and wet tracks seeing the profits erased over the next fortnight. However since then he has steadied the ship with a further 12 winners from 25 races, reaching new heights in the process. While 47% profit on turnover is unlikely to continue over the longer term, it’s a fantastic start and has built us a nice little bank to use going forward. 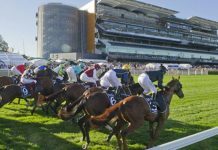 The Professor covers all Queensland metro and provincial meetings including Doomben, Eagle Farm, Gold Coast, Sunshine Coast, Toowoomba, Ipswich, Gatton, Dalby and Kilcoy – so there’s plenty of racing to be covered each week. On race day morning you will receive an update at 9am AEST – remember that Queensland doesn’t have Daylight savings – and it’s always right on time. 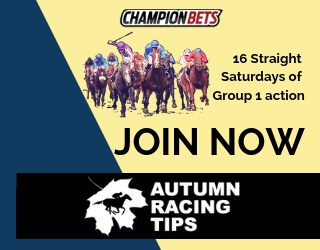 Each recommended bet includes the race number, selection, current price, minimum price to take, recommended stake and a small comment on the runner and race. From there, it’s simple – just place the bets. There are no extra updates throughout the day so you can just get your bets on and check the results. 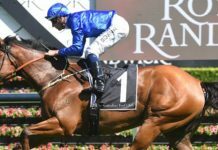 On Saturday’s the Professor shares his full ratings with members as well, which means if you are looking for some extra action you can use the ratings and comments of an expert punter to help you bet throughout the entire meeting. 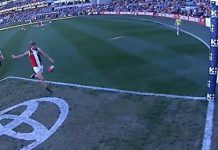 It really is a win-win no matter your preferred punting style. 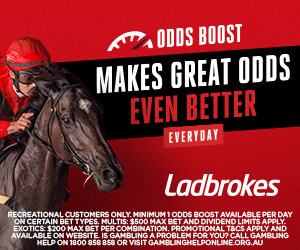 The biggest question to consider when deciding on Queensland Winners is a simple one – do you like making money with very little effort? 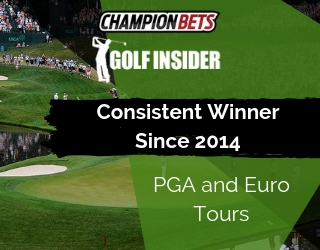 As you can see, there is minimal work involved, it’s always at the same time each morning so there’s consistency, the results have been superb and the price is as cheap as these memberships come. 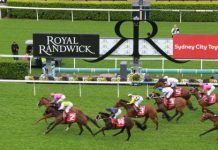 The only potential negative, depending on your wants and needs, is that there isn’t as much action as some of the other racing memberships – betting into just 58 races in nearly two months demonstrates that. Part of that was due to wet tracks, of course. However I don’t mind the fairly selective approach. Of course there is the allure of learning from a professional as well, with the race comments and full ratings on a Saturday providing the extra insight into the Professor’s processes. It’s very early days of course, and it’s unrealistic to expect 56% PoT for the lifetime of the membership. But if the initial signs are anything to go by, you will make plenty of money with Queensland Winners. And I’m excited by that prospect.